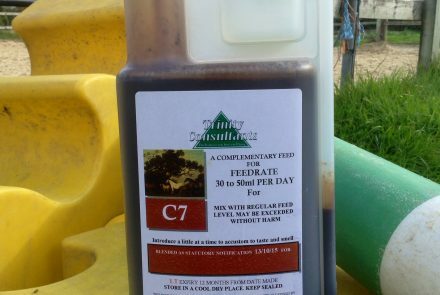 The crumbs are a solid alternative form to Cholex Oil and can be more to convenient to feed in cold weather. 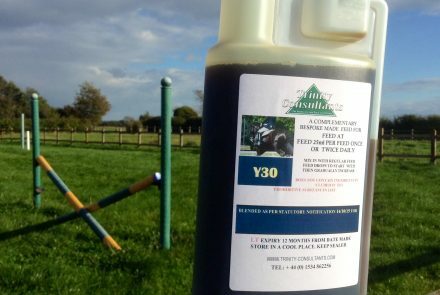 Fed at two 300ml Mugs per day they are very palatable and encourage appetite for the bucket feed. 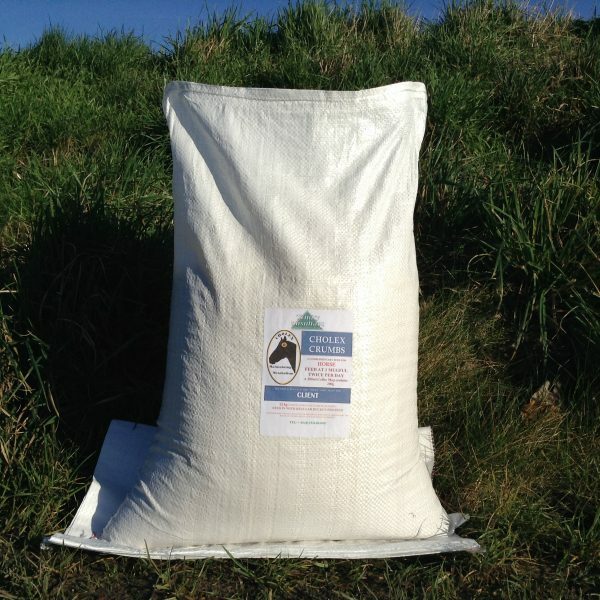 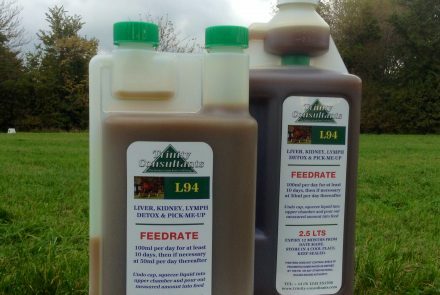 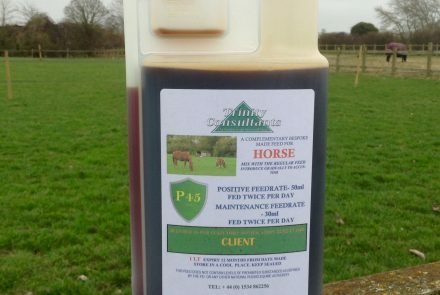 Two 6 kg packs is sufficient for a month’s feeding for the typical 500-600 Kg horse. 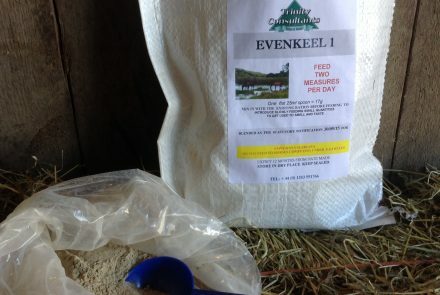 Cholex in either form can be uniquely beneficial to both the metabolically challenged horse or pony and the performance horse having much to do with the way it aids nerve to nerve and nerve to muscle function, brain function and its metabolism of free fatty acids.